2017 TAEYEON Solo Concert “PERSONA” 와 함께할 주인공을 찾습니다. 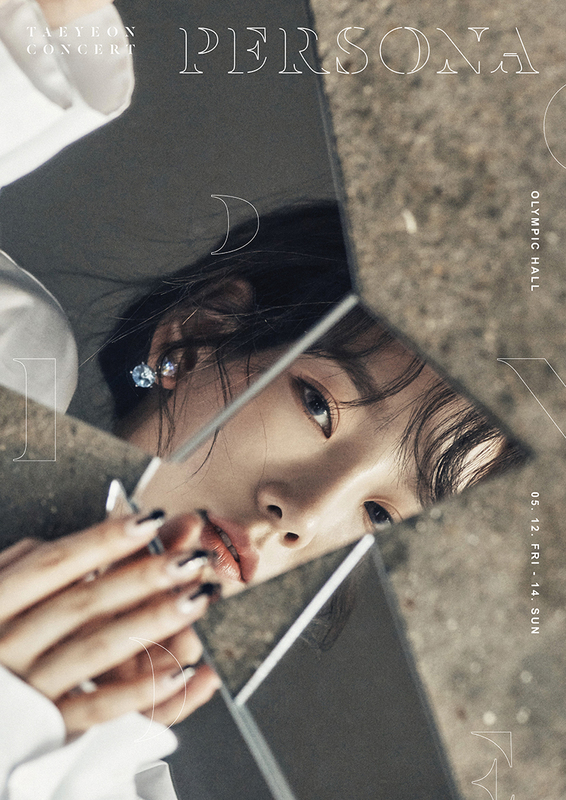 2017년 5월 열릴 TAEYEON Solo Concert “PERSONA”! 팬 분들과 함께 더욱 뜻 깊은 시간을 만들고자 합니다. 하단의 방법 참고하셔서 많은 참여 부탁 드리겠습니다! - 보내주신 소중한 사진과 정보는 2017 TAEYEON Solo Concert “PERSONA” 이외의 용도로 사용하지 않습니다. - 사진 이외의 개인정보(성함)은 별도로 사용할 예정이 아닌 사진구분용으로만 사용될 예정입니다. 태연과 함께 잊지 못할 추억을 만들어갈 수 있도록 많은 팬 분들의 참여 부탁 드리겠습니다. Join in to create a more meaningful time with fans through TAEYEON Solo Concert “PERSONA” in May, 2017. Please participate by follow the instructions below! - All other information (ex: name) other than the photos will be used only for categorizing photos. Please participate to make this an unforgettable memory with TAEYEON.